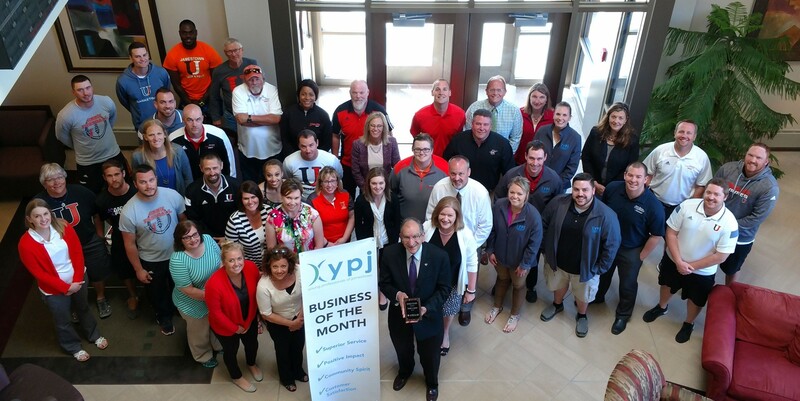 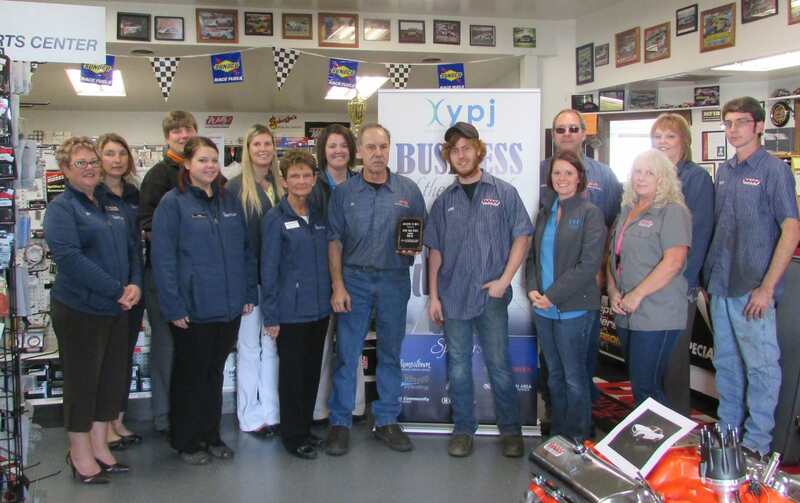 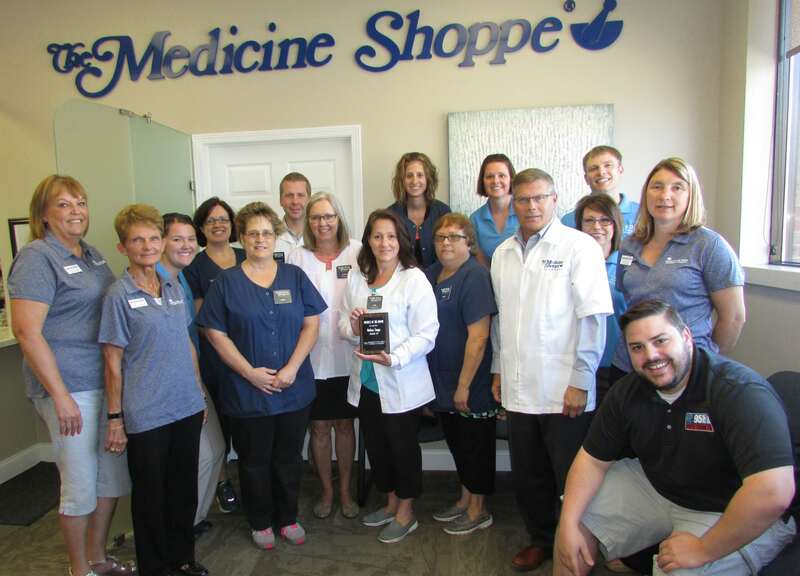 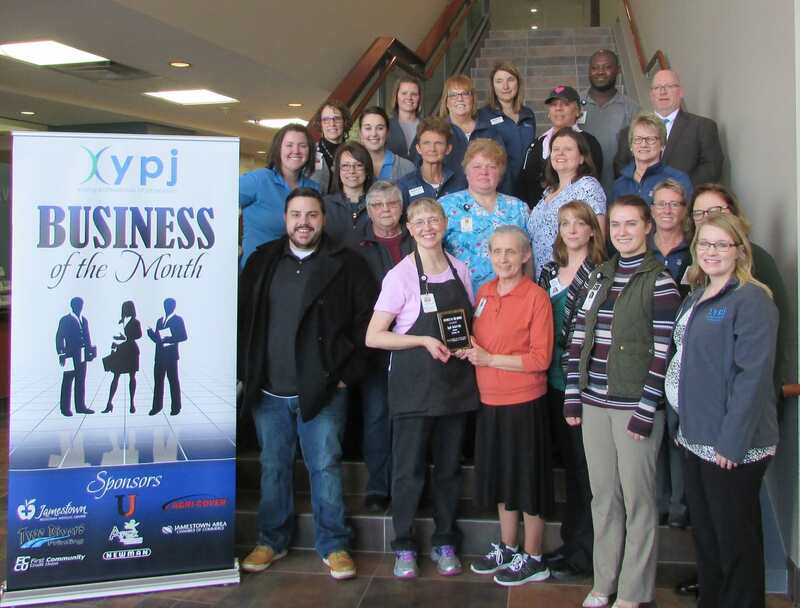 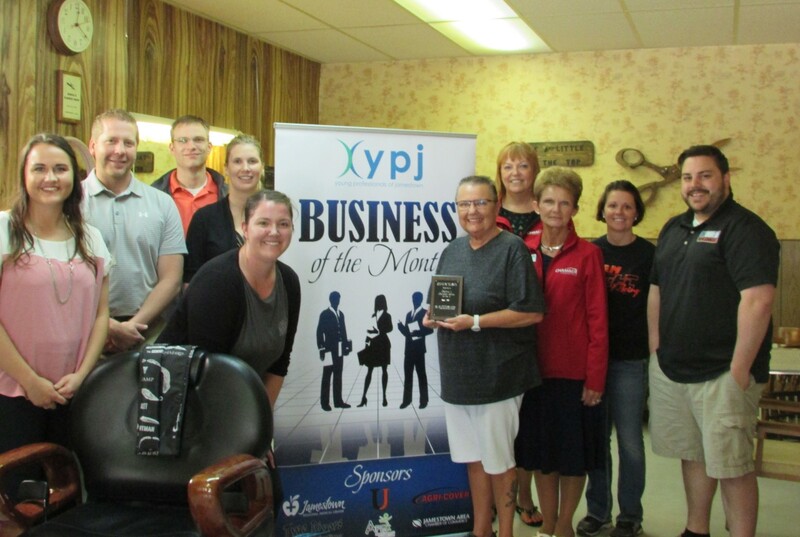 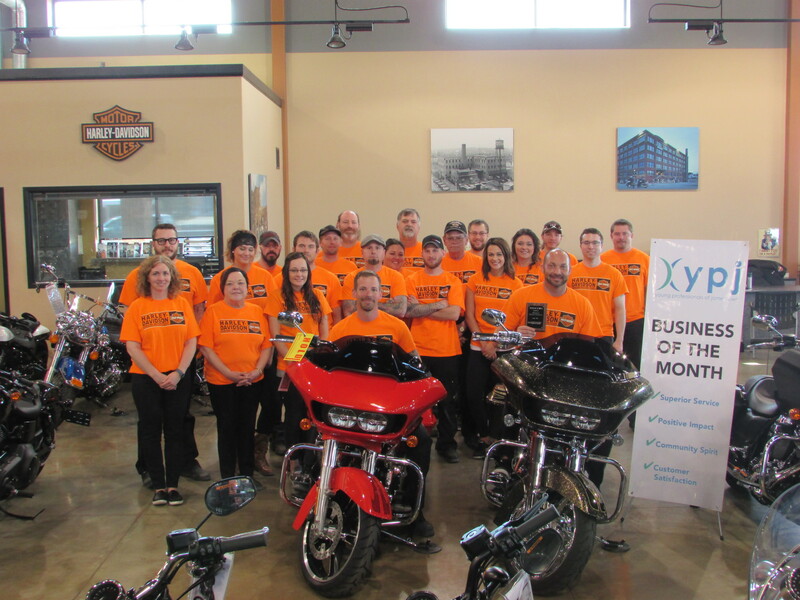 The purpose of the Business of the Month award is to recognize a business that employs local professionals of all ages, provides a consistent, superior customer experience, actively engaged in the Jamestown community, demonstrates exceptional growth through innovation, and through product and service development. 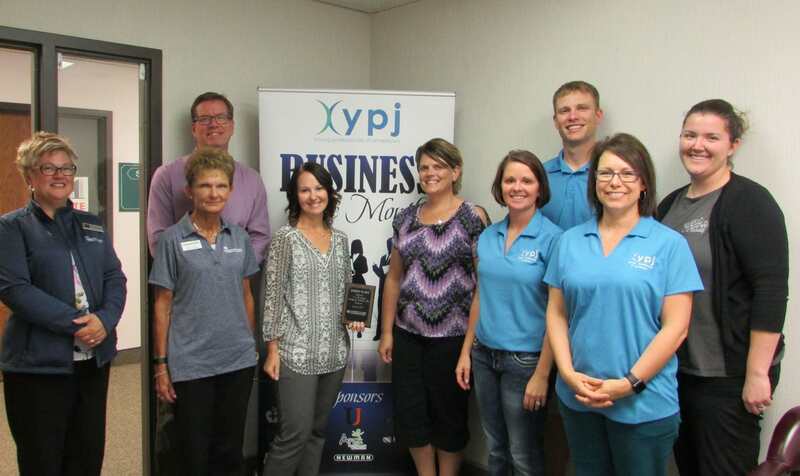 Nominations will serve as candidates for the Business of the Year award. 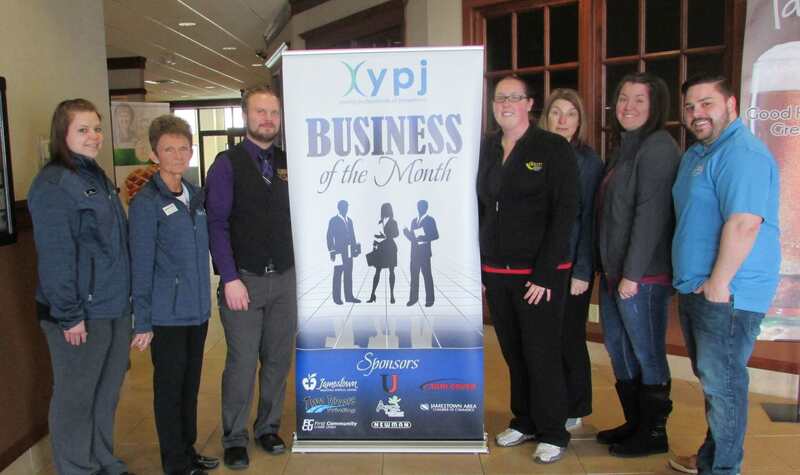 Only one business is selected each month. 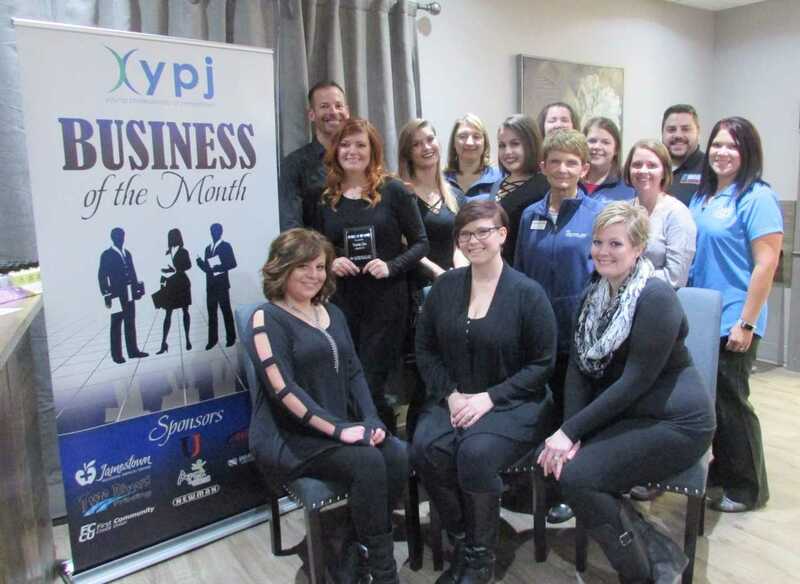 Businesses who receive this honor will be featured in an article in the Chamber's monthly and weekly newsletters, published in the Jamestown Sun, highlighted on the Jamestown Chamber of Commerce and Young Professionals of Jamestown social media web platforms and featured on the Jamestown Chamber of Commerce website. 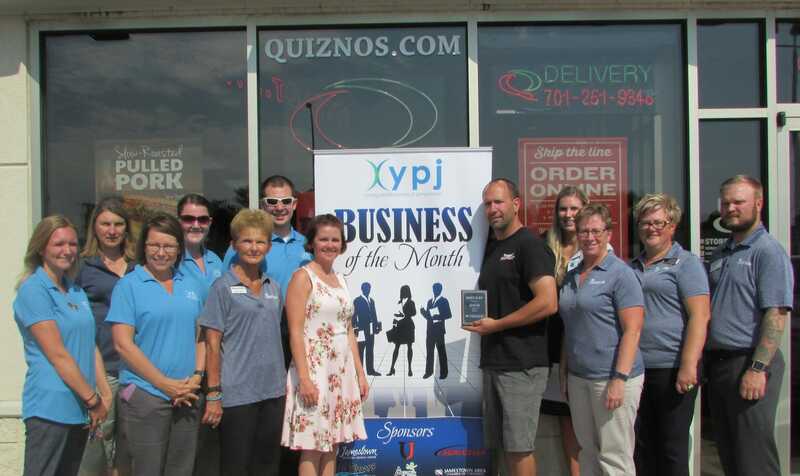 The business also receives a banner stand to locate in their business for the month, with a formal presentation by the Chamber members with a complimentary plaque to keep. 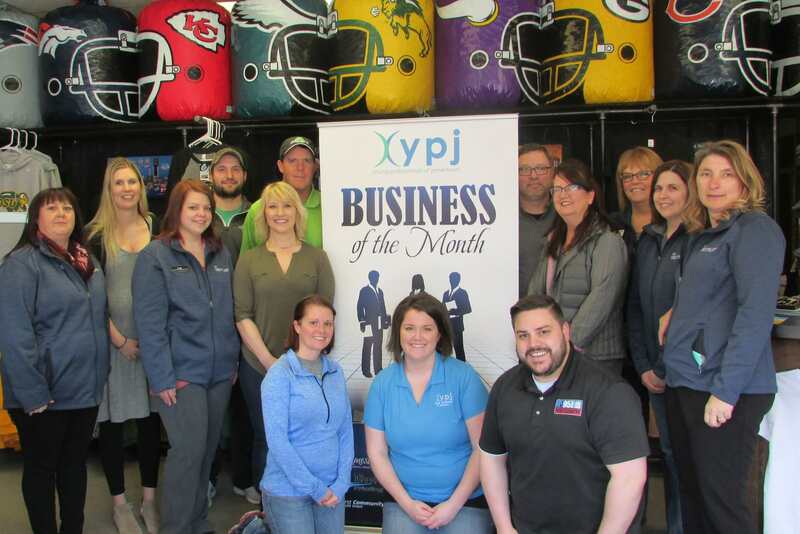 If you have a Business of the Month that you would like to nominate - just click on the YPJ logo below and a form will open up for you to fill out. 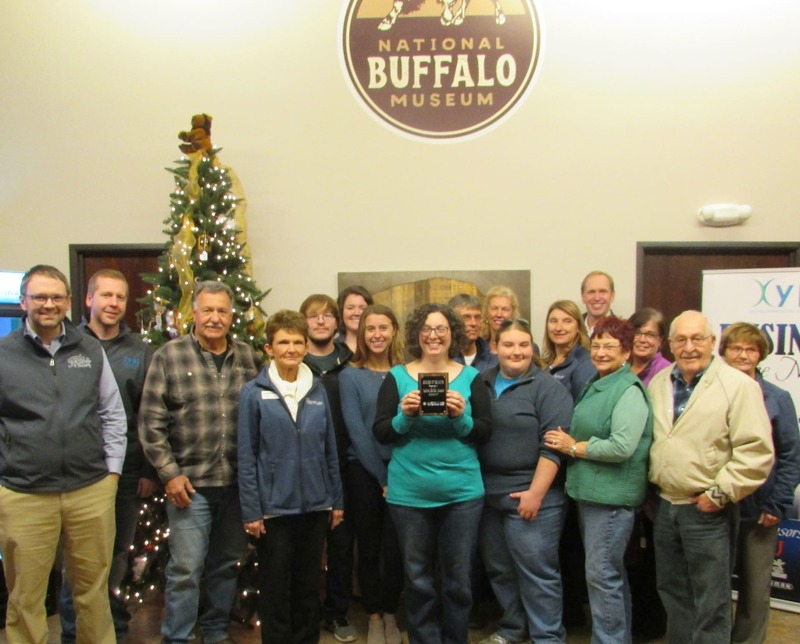 The form will be submitted electronically once you click submit.